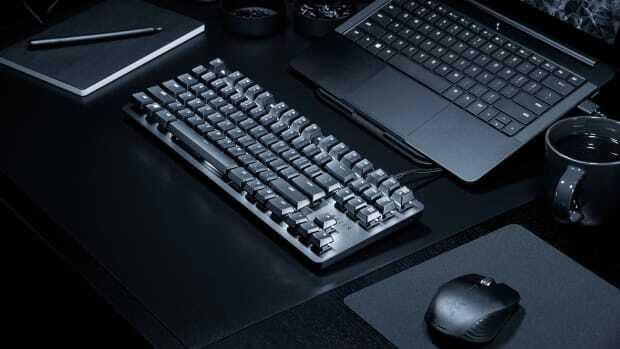 Versatility doesn't even begin to describe this ultra-functional keyboard. 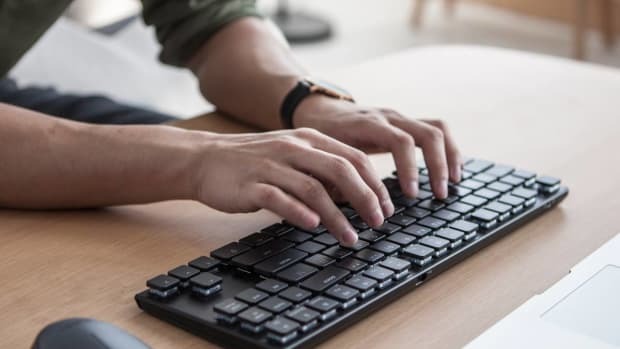 What if every single key on your keyboard could be programmed to alert you to virtually anything that happens over the internet? 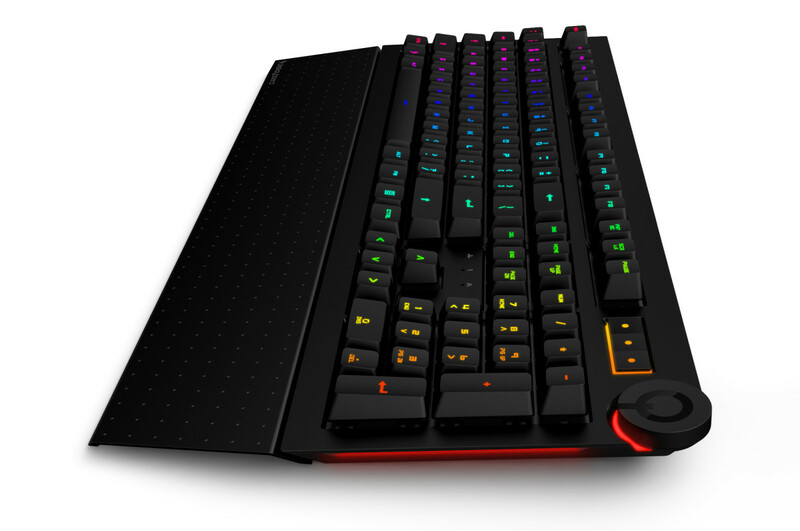 That&apos;s going to be possible with Das Keyboard&apos;s latest model, the 5Q. Not only can each and every key alert you to a specific piece of information, every key can be programmed to show a specific color. 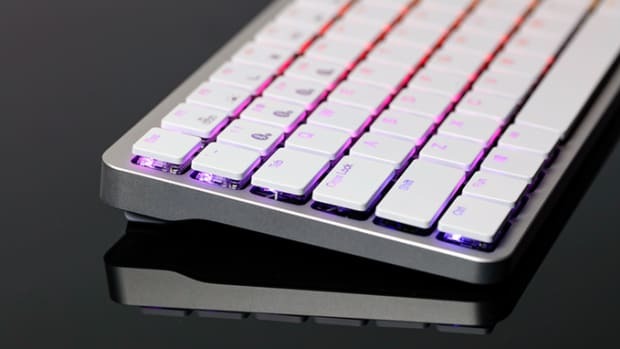 Say you receive an urgent email, you can program the E key to glow red when that happens or have a key glow from red to green to indicate the status of a project. The possibilities are endless and it&apos;s designed using an Open API so there will be a variety of new widgets from the Das Keyboard developer community. The 5Q is now available for preorder and will be compatible with Windows, Mac, and Linux. The keyboard has layouts for both Windows and Mac. All the tactility you want without the bulk. All the click and none of the clack.